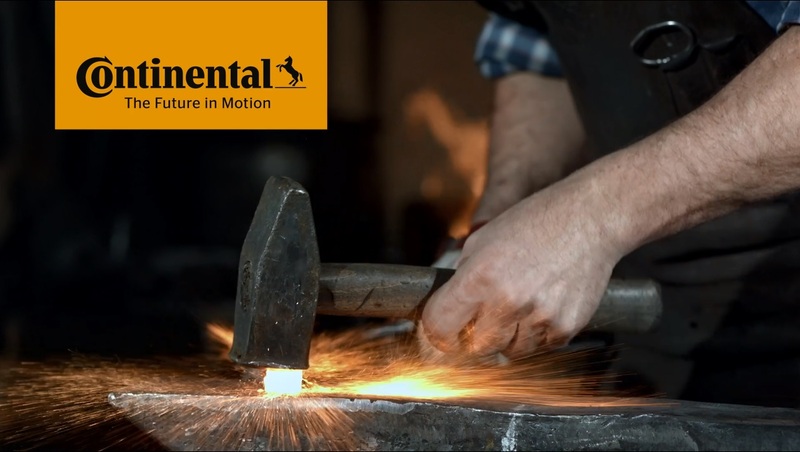 With sales of €40.5 billion in 2016, Continental is among the leading automotive suppliers worldwide and currently employs more than 227,000 employees in 56 countries. The Chassis & Safety division develops and produces integrated active and passive driving safety technologies as well as products that support vehicle dynamics. The product portfolio ranges from electronic and hydraulic brake and chassis control systems to sensors, advanced driver assistance systems, airbag electronics and sensorics as well as electronic air suspension systems all the way to windscreen washer systems and headlight cleaning nozzles. The focus lies on a high level of system competence and the networking of individual components. Thus products and system functions are developed along the SensePlanAct chain of effects. They form the foundation for automated driving. Chassis & Safety employs more than 43,000 people worldwide and generated sales of approximately €9.0 billion in 2016.